It is a tough job to list a comprehensive list of most beautiful beaches in the world, as the whole world is full of countless and amazing beaches. To be true, it can’t be counted on the fingers. 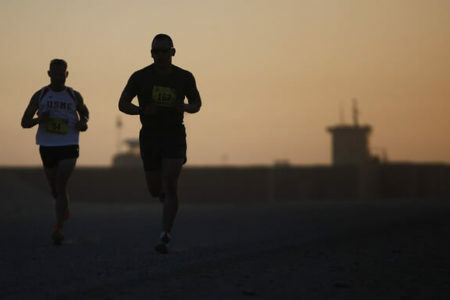 The choices differ from people to people and their tastes vary. Some wants rocky shorelines, some prefers heavy crowds, some love to play, and some like to enjoy Tiki bar. There are number of beautiful beaches and it becomes difficult to choose the best beach for vacation as they have their own distinct aura and vibe. We have tried to list the 10 most amazing and beautiful beaches for wanderlust vacations, they all are different, unique and breathtaking. 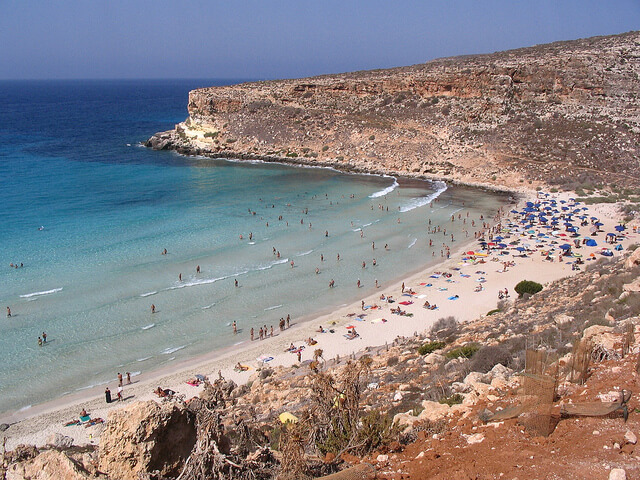 The Rabbit beach in Italy (Lampedusa), is known for its blue fluorescent waters, white cliffs, turtles, dolphins, warm temperatures and Mars like beach, featuring a black and red spectacular view. The main attraction here is of Linosa volcanic isle. It was voted the best beach destination by travel site TripAdvisor. The Wineglass Bay in Tasmania, Austrilia is beautified with the pink granite rocks, white sands and green peaks which add to its coastal scenes stunning beauty. It has a park with great views and awesome scenery. 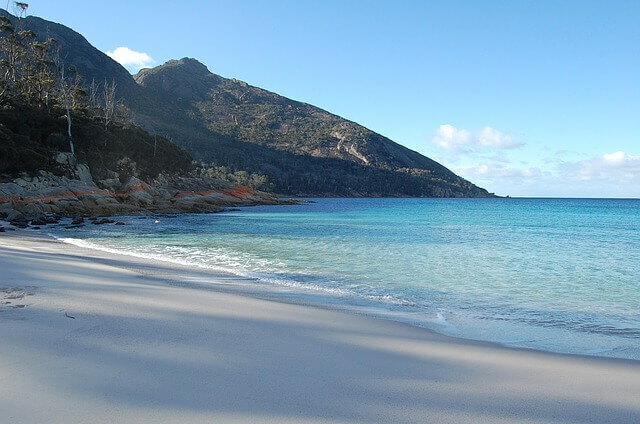 It also forms a part of Freycinet National Park and the popular time pass here is Snorkeling, Hiking, Boating etc. The Matira beach in Bora Bora, French Polynesia is known for luxury resorts, white sand and private beaches. It is one of the most beautiful beaches in Bora Bora, you can walk through the beach and do shoping in nearby shops and cafes. Visitors here can also feed sharks and hunt black pearls. The Palaui Island in Cagayan valley, Philippines is recognized for its raw beauty. 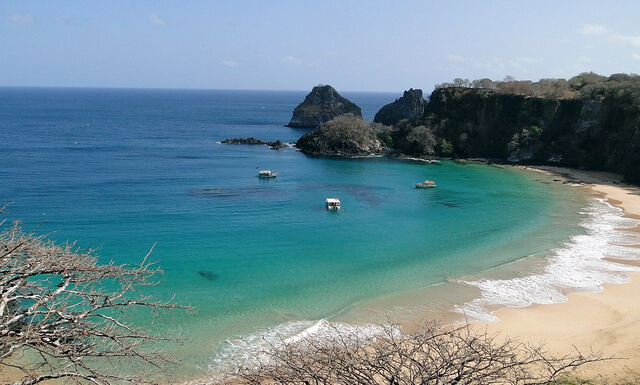 It has glorious and amazing white sands which meets the volcanic rocks having blue green water in the topside. There is a mangrove forest. But there are no resorts or hotels and the tourists have only two options either to have home stay or camping under stars. 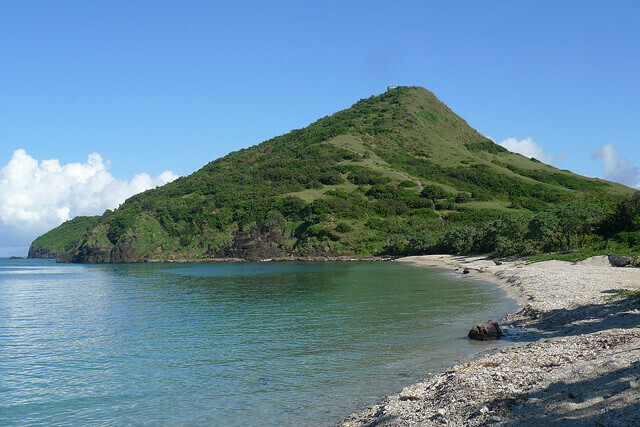 Palaui Island was the location for Survivor: Blood vs. Water and Survivor: Cagayan. 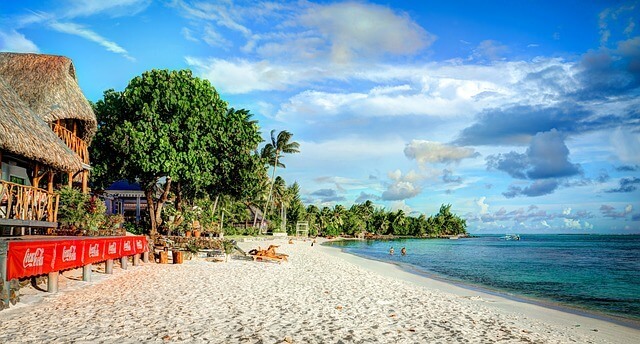 The Ifaty beach, Madagascar, is known for its beautiful dropping palm trees, coral reefs, mangrove forest. 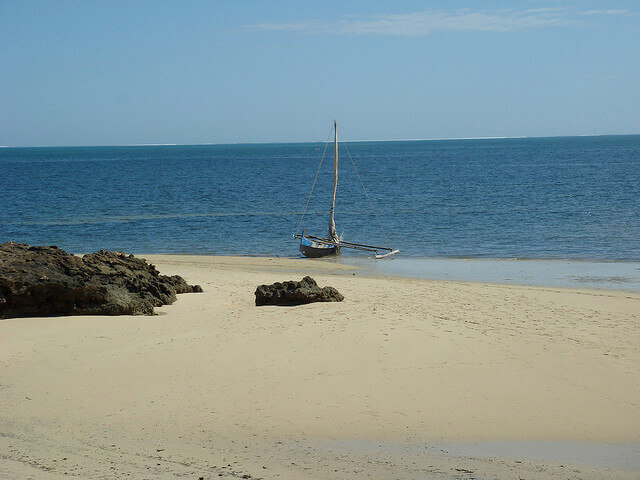 It is 27 km away from the capital Toliara. Tourist can do snorkeling and can also watch the great whales here, there are a lot of resorts to choose from, including some good ones. The Maldives can be a great choice for beaches. 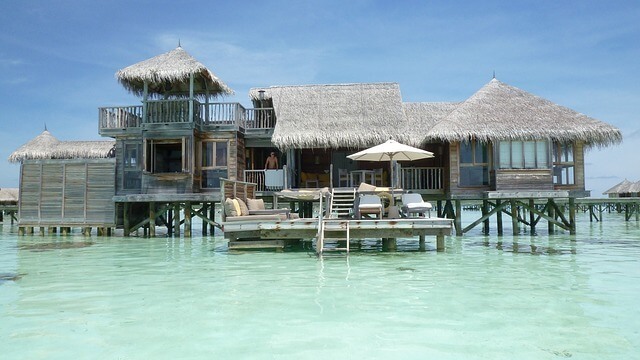 It has some of the most luxurious resorts. It has one of the most stunning white beaches and rich underwater world. Tourists can see the heavenly beauty of beaches on earth. The peaceful environment of the beaches is ideal for scuba diving, fishing, surfing etc. The sunset views here are appealing. 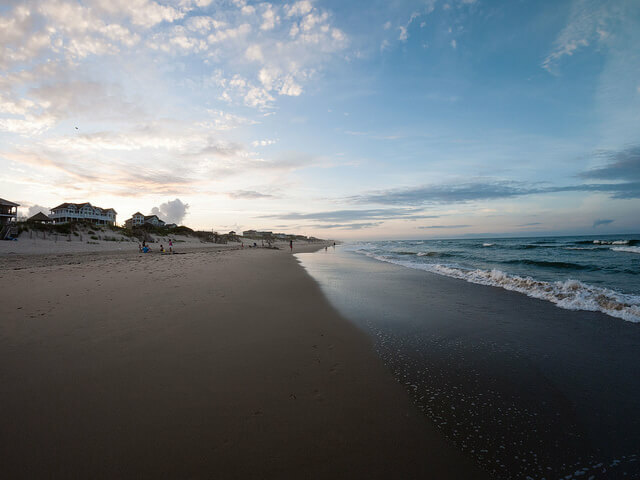 The Corolla beach, North Carolina is known for its wide beaches, luxurious side accommodations and polished landscape. It is a great place for relaxation. The delicious sea food restaurants, local golf courses, hiking trails, boating and other sports keeps the tourists busy during a trip. 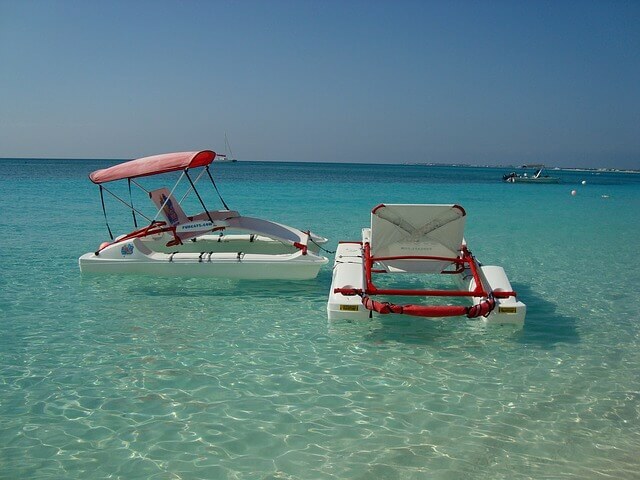 The Seven Mile Beach, Grand Cayman is a long coral sand beach. It is in the western end of the Grand Cayman Island. This beach is known for its beauty and was recently honored with the best Caribbean beach by Caribbean Travel and Life Magazine. It is home to majority of luxurious resorts and hotels. Seven Mile Beach is a public property, so one can walk the full length of the beach. 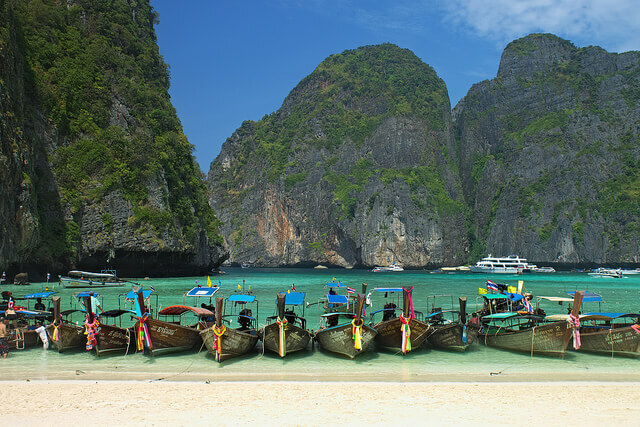 The Maya Bay, Thailand was made famous by the movie “The Beach” staring Leonardo Di Caprio. It has stunning beach line with cliffs surrounding the beach. The best time to visit May bay is November and April, as the seas are calmer and the bay is easily accessable. The Baia do Sancho, Brazil is on a island paradise and protect area, which is northeast of the Brazilian mainland. It was voted the best beach by travel Blog TripAdvisor. The beach is known for its crystal clear water, coral reefs, and solitude. This is an incomprehensive list of beaches around the world. Readers can share their travelling experiences through comments. We will surely add to the lists.